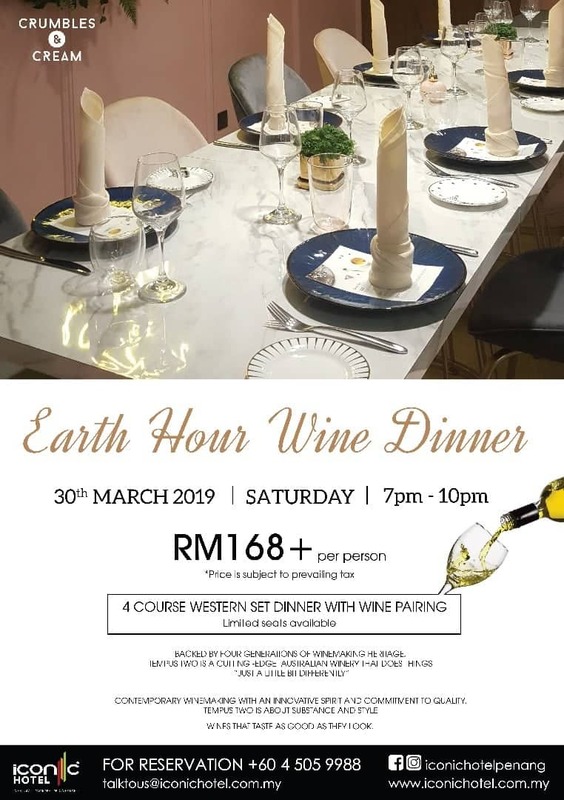 We have been supporting Earth Hour for years but how about making this year Earth Hour special by enjoying Earth Hour Wine Dinner at Iconic Hotel Penang? 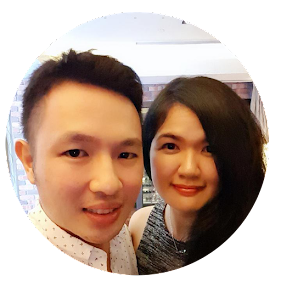 Happening on 30th March 2019 (Saturday) from 7-10pm, it will be a 4 course Western Set Dinner with wine pairing. 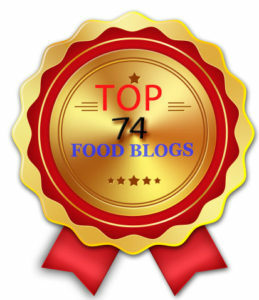 The featured wine during this dinner will be the award winning Australian cellar door - Tempus Two. 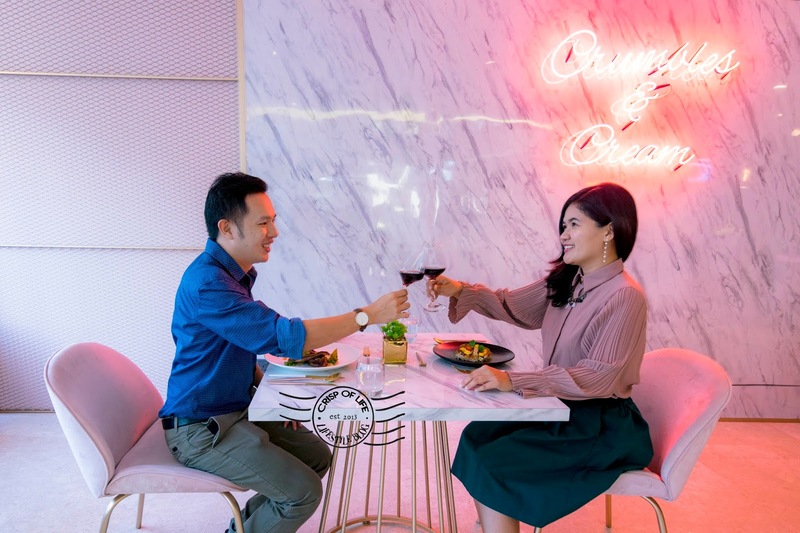 Limited seat is available, thus secure your seat fast for an unique Earth Hour Wine Dinner at this pinkish restaurant. While enjoying the delicious main dishes, remember to sip the Tempus Two Wine to enhance and elevate the flavour. Do not rush in between meals, as you have 3 hours to spend during the wine dinner with your loved ones. After that, end the meal with a delicately craft sweet dessert. Do not miss the chance, call to Iconic Hotel Penang 04-505 9988 for reservation now!